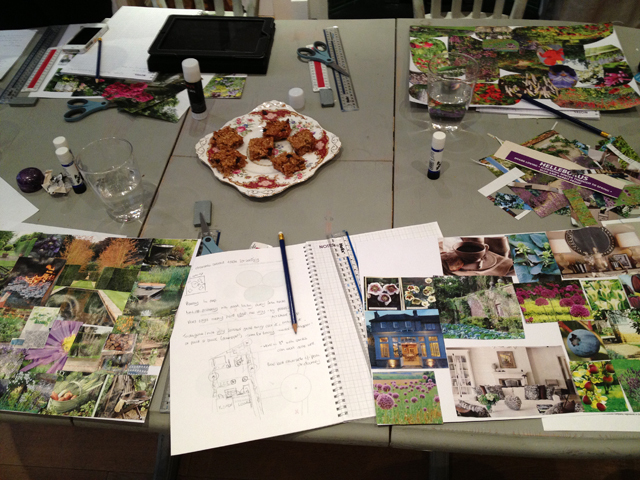 Today I want to tell you about the brand new garden design course I’m running alongside my friend and fellow garden designer, Sarah Speller, at The Decor Cafe in London. Having run my own ‘How to Design Your Own Garden’ workshops for the past couple of years I thought it was time to step back and take a fresh look at how I could help people to make the most of what they already have. Sarah also runs workshops at The Decor Cafe so it made perfect sense to join forces and deliver something a bit different. 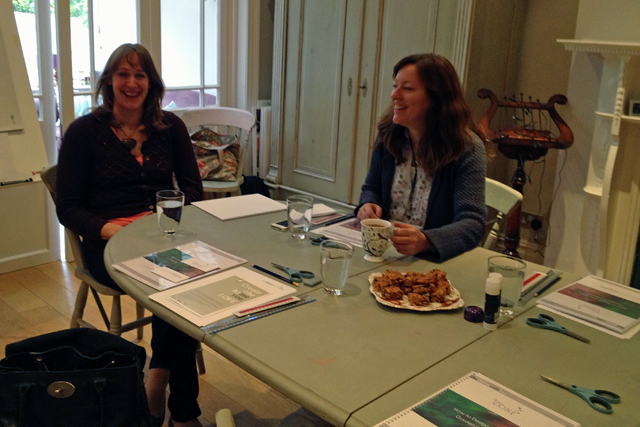 Most of the people who attend our workshops are really passionate about creating a home that they love, but often they don’t have pots of cash to throw at it. With some guidance, tips and advice we know that we can help people either to improve what they’ve already got or, if they’re feeling up to the challenge, to create a new garden from scratch. So, this new course is called ‘How to Make the Most of Your Garden’ and it will run over a series of three mornings, over three consecutive weeks. This means that there will be time between sessions to develop your plans and of course provide an opportunity to come to the next session with questions. The first week is all about defining the brief, how to analyse what’s there now, how to apply some basic design principles to improve its function and how to make the most of what you’ve got without spending a fortune. 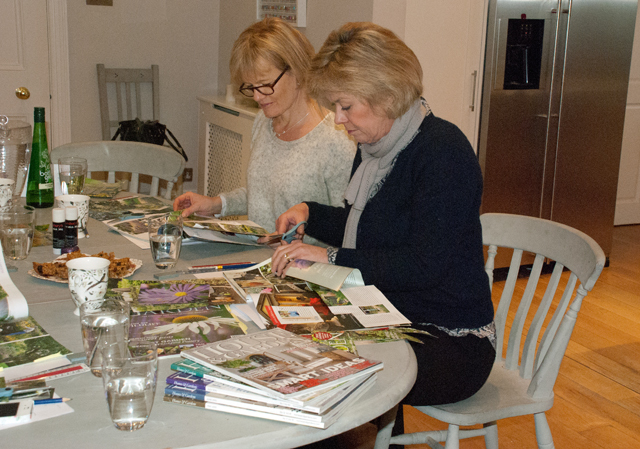 Week two is all about style, we’ll explore different materials, colours and textures and help you to apply your personal style to the garden with the help of a mood board. In the final week we’ll pull together what you’ve learnt so far and have a look at how to choose the right plants to fit your style and the conditions within your garden. We’ll also have a look at garden accessories – furniture, planters, that sort of thing which all have the power to elevate your garden to the next level. The first course is scheduled to start in January. It might seem a long way off right now, but timing will be just perfect if you want to ensure you’ll have your garden sorted for next summer. Full details and booking form are on The Decor Cafe website but I’d be delighted to answer any questions if you’d like to get in touch. It would make a perfect Christmas present too!